Learn more about changes to Alberta’s Employment Standards Code and Regulation during in-person information sessions. Alberta’s new Employment Standards Code and Regulation came into effect Jan. 1, 2018. Employers are invited to attend a free information session to improve their understanding of the new rules. 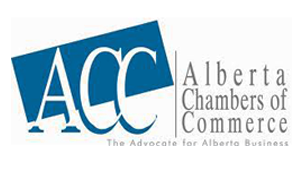 The sessions, held in partnership with the Alberta Chambers of Commerce, are available in communities across the province. We encourage you to circulate this information to your Chamber members and business community and encourage them to attend one of the sessions. The sessions are free of charge to anyone interested. Pre-registration is requested for the session to ensure sufficient space is available. Please note some of the venue locations are yet to be confirmed. This will be done through Alberta Labour and their website will be updated as venues are selected.